The DLI Board and Executive Team are actively involved in initiatives with partners and stakeholders around the world that promote ESTEAM* leadership by girls and women. 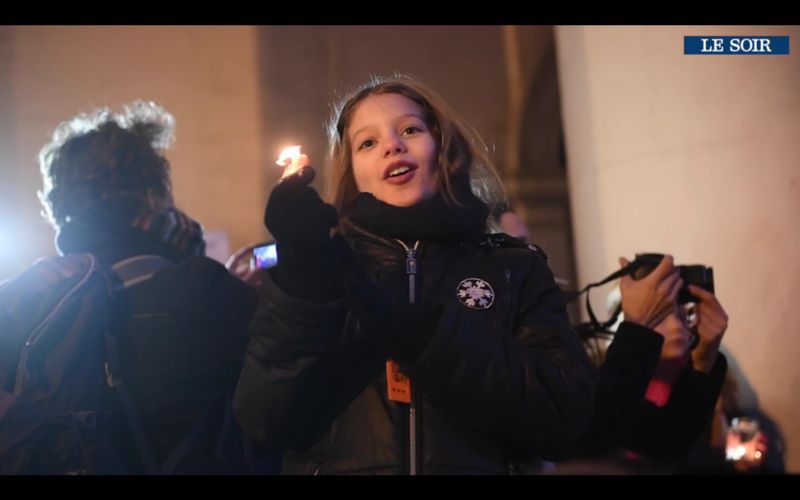 Find out below about our work in January and February 2017, learn here about future activities in which we are involved, and visit our calendar for upcoming events organised by DLI. 18 January – Gender Mainstreaming Congress for Metropolis Women Network: Ms. Cheryl Miller, DLI Cofounder, moderated a day-long global congress for cities and regions on the topic of Gender Mainstreaming, chaired by Ms. Laura Perez Castano, Barcelona City, and hosted by Ms. Bianca Debaets, Brussels Capital Region Secretary of State for Equal Opportunity and Brussels Smart City, on behalf of the Metropolis association of world cities and capitals. 19-20 January – WOW Code2Confidence Project Meeting (Nottingham, UK): Ms. Rosanna Kurrer, DLI Cofounder, contributed to the first working meeting of the WOW Code2Confidence project, on the topic of Coding for Beginners, which was hosted on 19-20 January in Nottingham by project partner Go Digital All. 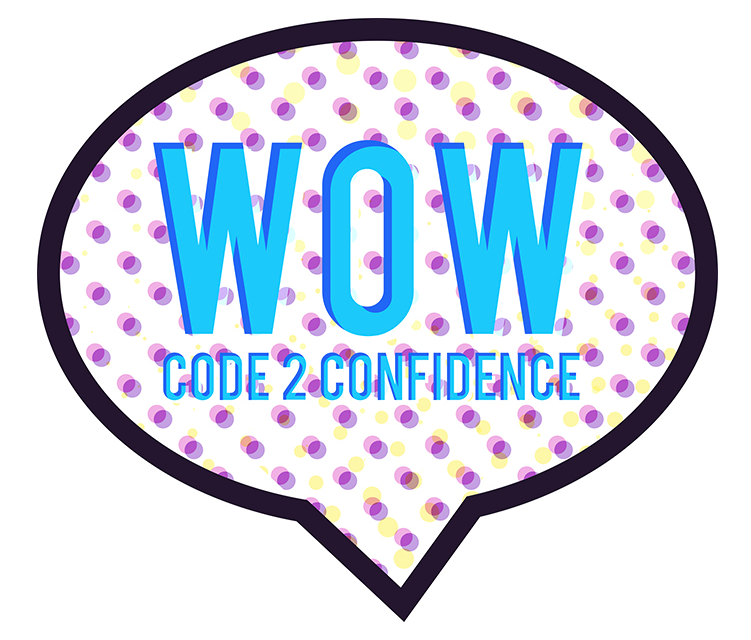 WOW Code2Confidence is an Erasmus+ project of the European Commission. 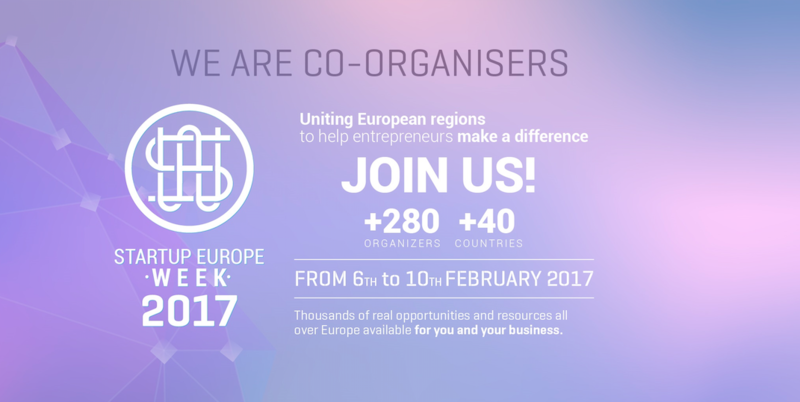 23-25 January – Unconvention 2017 (Brussels, Belgium): On 23-25 January in Brussels, Ms. Rosanna Kurrer, DLI Cofounder, contributed to the fifth edition of the European Young Innovators Forum’s Unconvention in Brussels, as a mentor and jury member for the InnoPitch competition. Innopitch promotes entrepreneurship for young Europeans and contributes to the European Young Innovator of the Year contest. 3 February – Design Your Life Workshop at Euroclear (Brussels, Belgium): On 3 February in Brussels, Ms. Rosanna Kurrer, DLI Cofounder, organized a Design Your Life workshop for Euroclear staffmembers to tackle questions of personal and professional development based on design thinking. 6-10 February – Startup Europe Week Brussels (Brussels, Belgium): From 6 to 10 February, the second annual Startup Europe Week was celebrated across Europe with as many as six events taking place in Brussels alone. 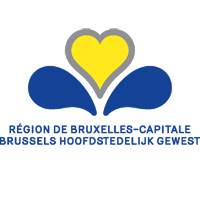 As 2017 SEW ambassador for Brussels, Ms. Cheryl Miller, DLI Cofounder, and a team of Co-organisers organised several SEW Brussels 2017 events that showcased resources for Brussels-based startups. On 9 February, Ms. Miller moderated a panel on “Navigating EU Resources for Startups,” at Infopoint Schuman. On 11-12 February, DLI hosted the Move It Forward for Women in Media female digital starters weekend. 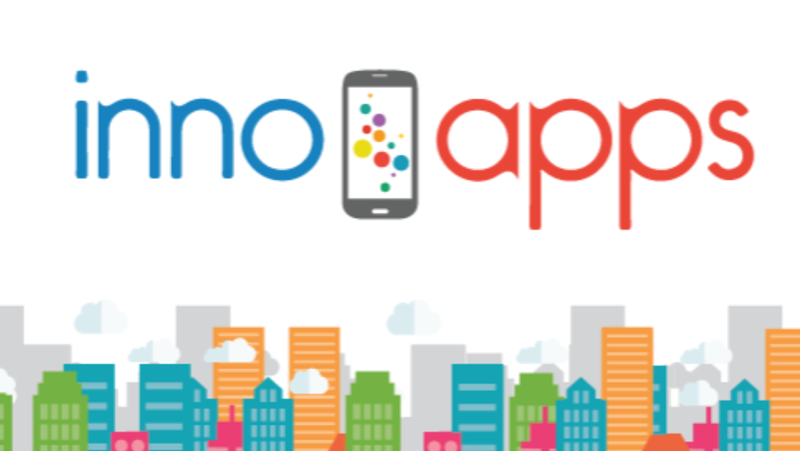 8-9 February – InnoApps Challenge 2017 (Brussels, Belgium): Ms. Rosanna Kurrer, DLI Cofounder, mentored and trained top projects in Design Thinking for Startup and MIT AppInventor for Android for the 2017 InnoApps Challenge which took place 8-9 February in Brussels. 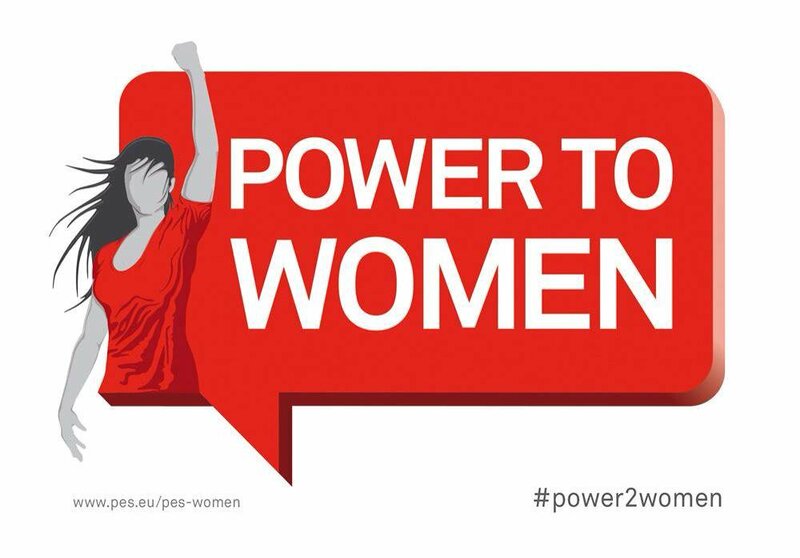 9 February – Gender Equality and Cyber Empowerment Workshop for PES (Brussels, Belgium): On 9 February in Brussels, Ms. Cheryl Miller, DLI Cofounder, and Ms. Maria Alfonso, DLI Development Manager, led a hands-on workshop for the Party of European Socialists on the topic of Gender Equality and Cyber Empowerment. 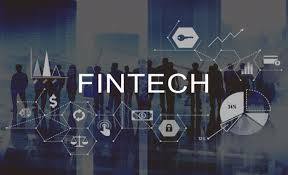 16 February – Financial Inclusion at B-Hive #FinAndTonic (Brussels, Belgium) : On 16 February in Brussels, Ms. Cheryl Miller, DLI Cofounder, gave a keynote presentation on the subject of Financial Inclusion as part of the #FinAndTonic evening at B-Hive, newly-formed Belgian FinTech bridge. 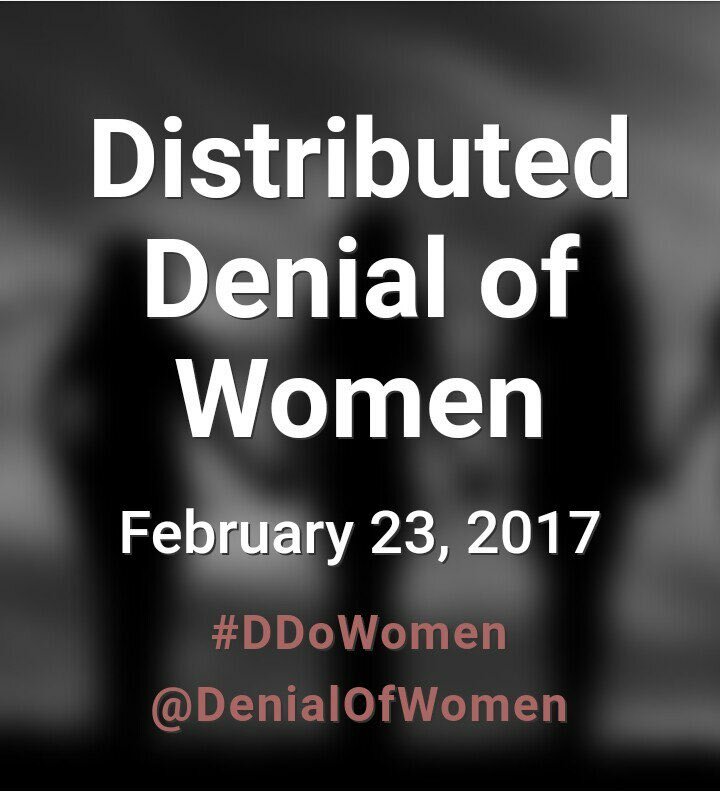 23 February – Distributed Denial of Women (Global): On 23 February, DLI supported Distributed Denial of Women (#DDoW), an online and offline campaign to promote greater participation of girls and women in digital studies and careers.